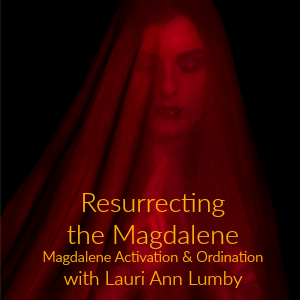 Lauri Ann Lumby, MATS is a trained Spiritual Director with a Master’s Degree in Transpersonal Psychology. 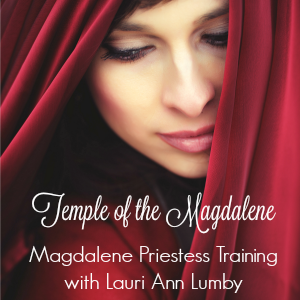 Lauri provides transformational counseling and spiritual direction using her trademarked Authentic Freedom protocol. Sessions are held locally, over the phone and via Skype. Call (920) 230-1313 or email lauri (at) authenticfreedomacademy (dot) com to schedule a session. Learn more about Transformational Counseling HERE. Authentic Freedom™ is a trademarked protocol developed by Lauri Ann Lumby, OM, OPM, MATS, founder and director of Authentic Freedom Academy. 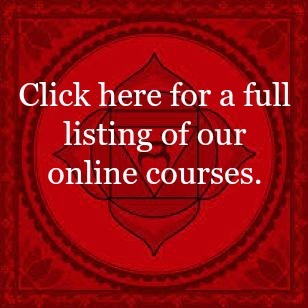 Authentic Freedom™ integrates specific tools and practices of Western Psychology with those of Western Spirituality, resulting in a powerful process through which participants are supported in becoming self-actualized and are then empowered to share their unique giftedness in service to the betterment of the world. Lauri is the author of seven books, including Authentic Freedom – Claiming a Life of Contentment and Joy and is widely published in the field of self-improvement and personal development.